Fresh grouper seasoned with your favorite blackened spices and seared in a cast-iron skillet makes for an easy dinner in under 30 minutes. Fresh tomatoes, basil and mozzarella top these balsamic vinaigrette marinated chicken breasts. This delicious grilled chicken recipe is on the table in under 30 minutes. Bring the flavors of the Hawaiian islands to your table with these tasty grilled shrimp and pineapple skewers. These cheesy pancetta green beans are delicious, quick and easy for a weeknight meal. Go against the grain by serving this summer salad at your next get together. My maple roasted brussel sprouts are the ideal side dish for any holiday dinner. They are caramelized with sweet onions, crunchy pecans and drizzled with a maple mustard dressing. My copycat diner meatloaf is slow roasted and glazed with a sweet barbecue sauce and melts in your mouth. It is the ideal comfort food and a delicious meal no one can say no to! Toasted coconut chocolate chip cookies are soft and chewy and feature the sweet taste of toasted coconut flakes. Make a dozen and surprise your kids today! This recipe is super easy to mix up in about five minutes. An hour in the oven and this robust yet mellow beer bread has the most satisfying flavor. 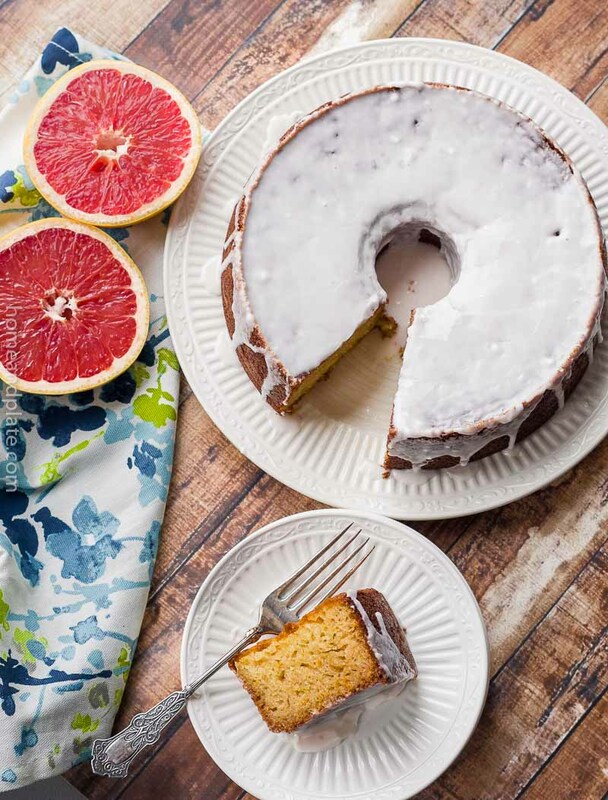 This recipe is melt in your mouth moist yet tangy from the grapefruit zest. The Greek yogurt is key to this spongy and full of flavor pound cake. 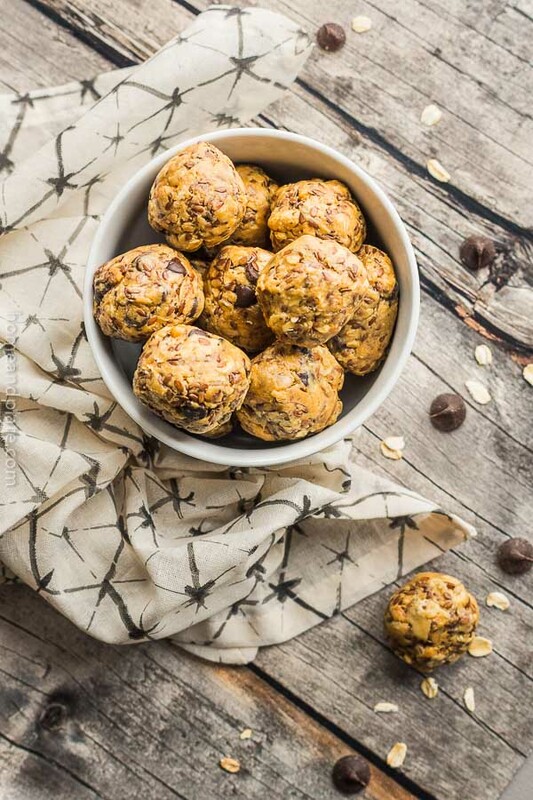 This no bake energy bites recipe is easy to make in about 15 minutes with a few core ingredients, and keeps you satisfied when you need an energy boost.